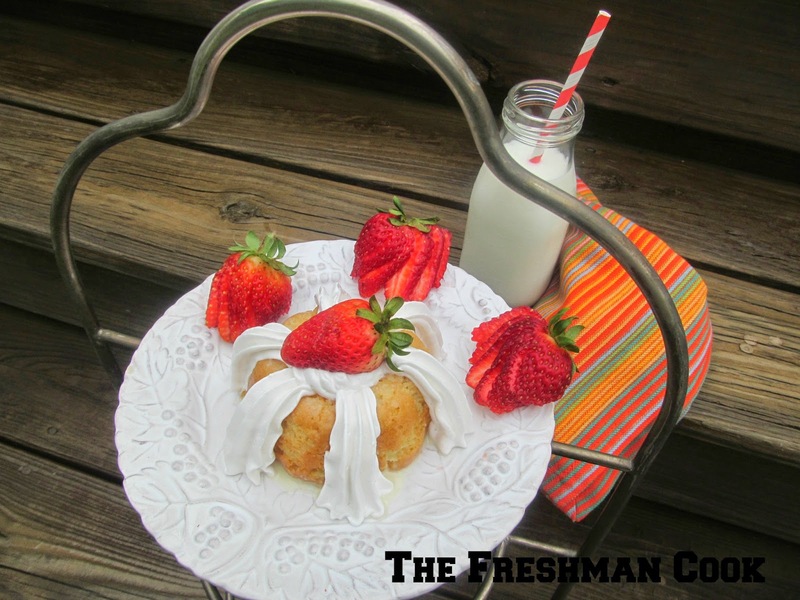 This Tres Leches Bundt Cake is on the menu for our Cinco De Mayo party! The day is quickly approaching, and I am busy getting all the preliminary work done for the party. I hope you will be celebrating with us! I love tres leches cake, but this year I thought I might take some liberties with the traditional recipe, and make mine into personal bundt cakes. The recipe has not changed much, just the delivery vessel. This is one of my favorite cakes, and I hope you enjoy it!